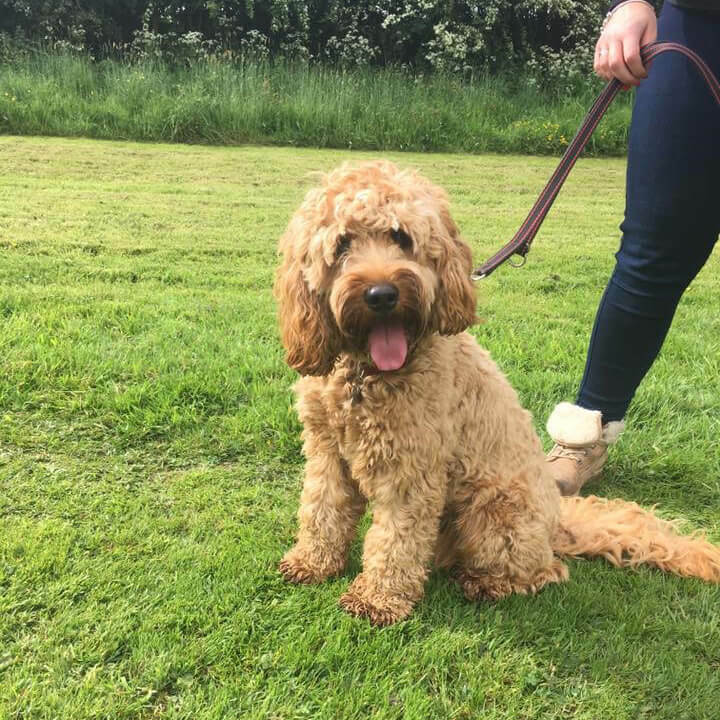 This charismatic little chap joined Bliash to work on his manners on the lead, recall, and manners when meeting other dogs as he really was reactive when seeing other dogs. He is progressing on amazingly, we now have lovely manners on the lead including off lead walking to heel. He now can’t get back to his owner quick enough and happily enough when called, even with distraction of toys. His manners when meeting other dogs is also progressing nicely, he now does not greet other dogs with barking, his next step is good manners in off lead play with other dogs.